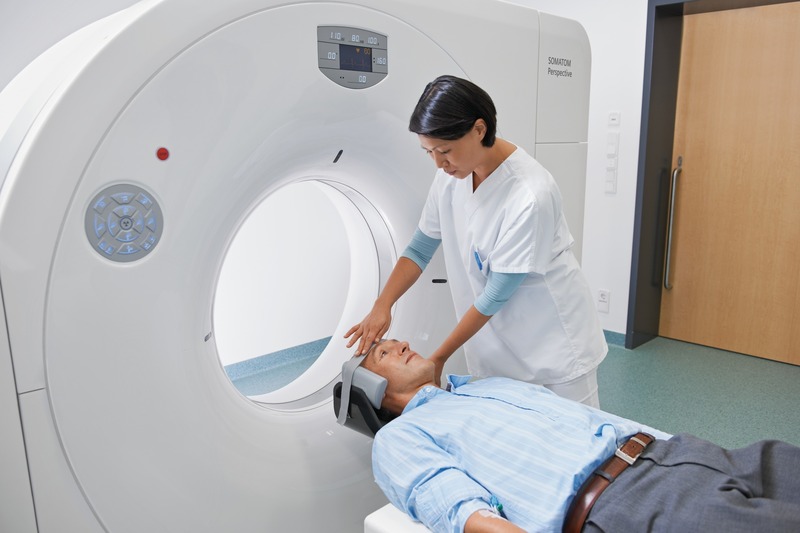 Emery Medical Solutions is pleased to announce we have expanded our diagnostic imaging with the recent installation of the new Siemens SOMATOM® Perspective 128-slice CT scanner. 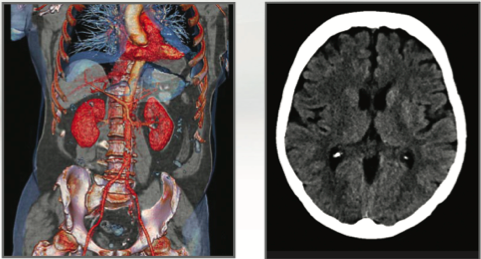 Highly detailed vascular imaging enables visualization of even the smallest diagnostic detail. State-of-the-art SAFIRE* image reconstruction software allows for up to 60% dose reduction across a wide portfolio of clinical applications. Automated technology helps allow the technologist to spend less time at the machine and more time with the patient.